Adapted from a description generated by RIAC. The Arctic Council celebrated its the 20th Anniversary in September 2016. 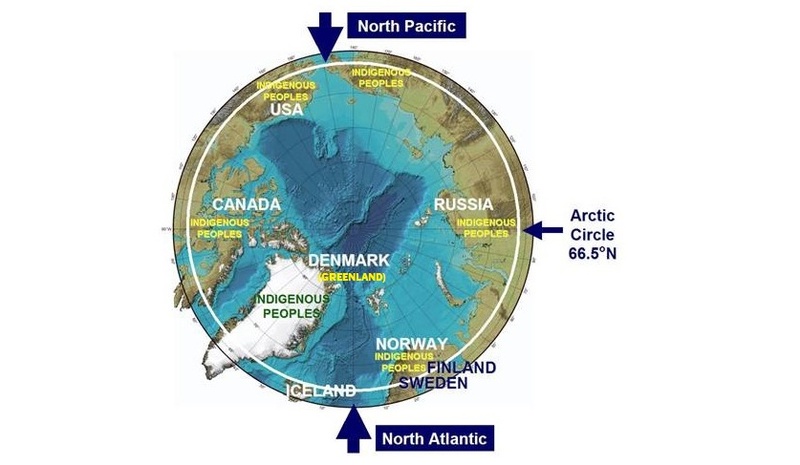 The framework for cooperation and the commitment to jointly protect and develop the Arctic enshrined in the 1996 Ottawa Declaration have ensured regular and competent discussion of Arctic issues. Deep understanding of climate challenges and fragility of the Far North ecosystems, as well as opportunities for national development, have shaped the special spirit of cooperation in the region. Today, the prospect of involving non-regional states in Arctic cooperation, as well as for transformation of the Arctic Council into an international organization and extension of issues within its scope, is high on the agenda. 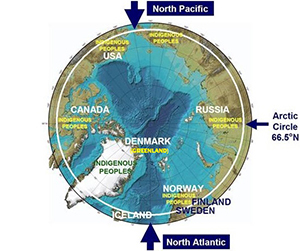 Development of the emerging field of Arctic law is also of special significance, and determining the parameters of sustainable development of the Arctic is an important strategic goal for the years ahead. 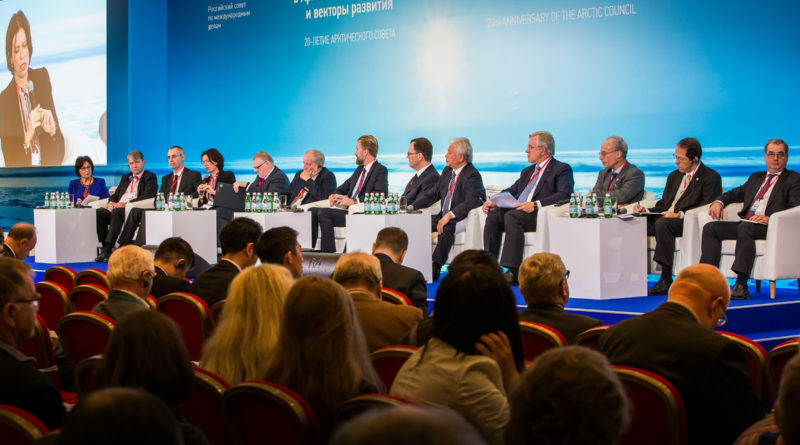 On 12 – 13 October 2016, the Russian International Affairs Council (RIAC), with support of the Executive Office of the Government of Russia and the Ministry of Foreign Affairs of Russia, held a conference titled “International Cooperation in the Arctic: New Challenges and Vectors of Development”. The objectives of the conference were to determine outlines of the institutional development of the Arctic Council and prospects for legal regulation of activities in the Arctic, as well as potential for economic projects in the region and for cooperation with non-regional players. Paul Berkman spoke in the “Role of the Arctic Council in Ensuring Peace, Cooperation and Sustainable Development” plenary session on October 13th. Photo (c) Dmitry Gorkovets.Source: Flickr. License: CC BY-NC-SA 2.0.